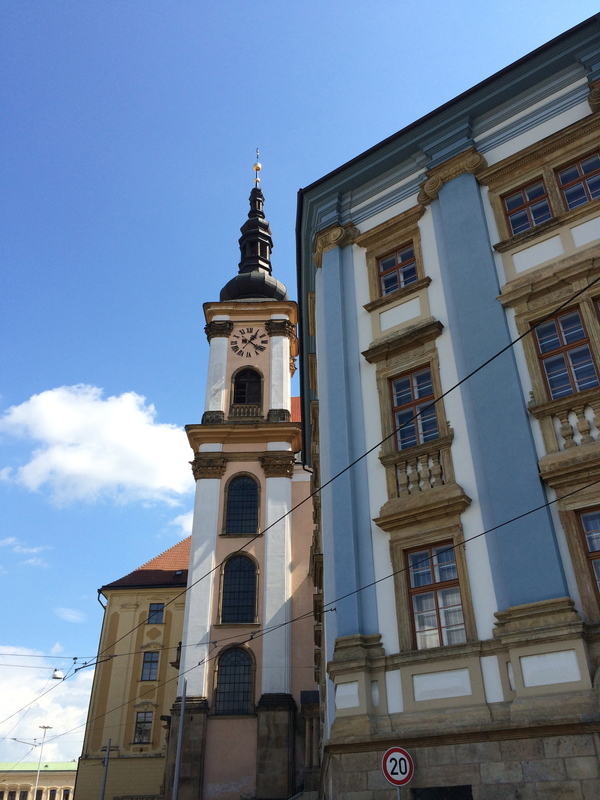 I will always remember Olomouc (Oh-la-mohts) as my first solo excursion in the Czech Republic (August 24-26). 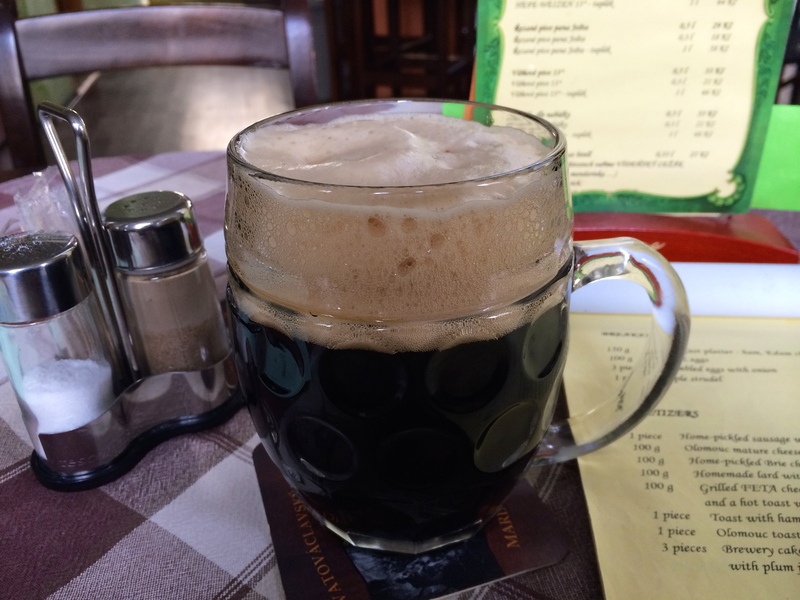 It’s a decently sized university town that’s low-key and easy to navigate, lots of local kavárnas (cafés), čajovnas (teahouses), and microbreweries as well as parks. After getting not really lost but just confused by the train-bus-tram situation on a dark Sunday night, I made it to my hostel, Poet’s Corner. As if the name weren’t enough, right? 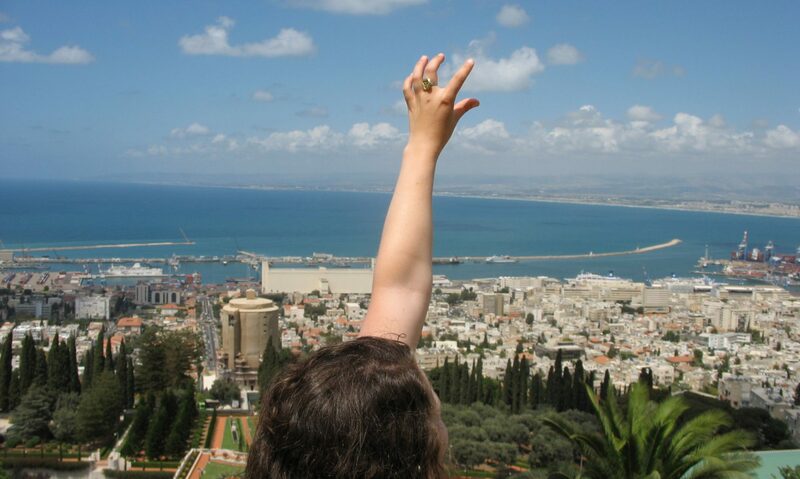 But really, shout out to them for a lovely, small and homey hostel where I met some great fellow travelers. This hostel is awesome. The next morning was sunny and beautiful and ripe for exploring. 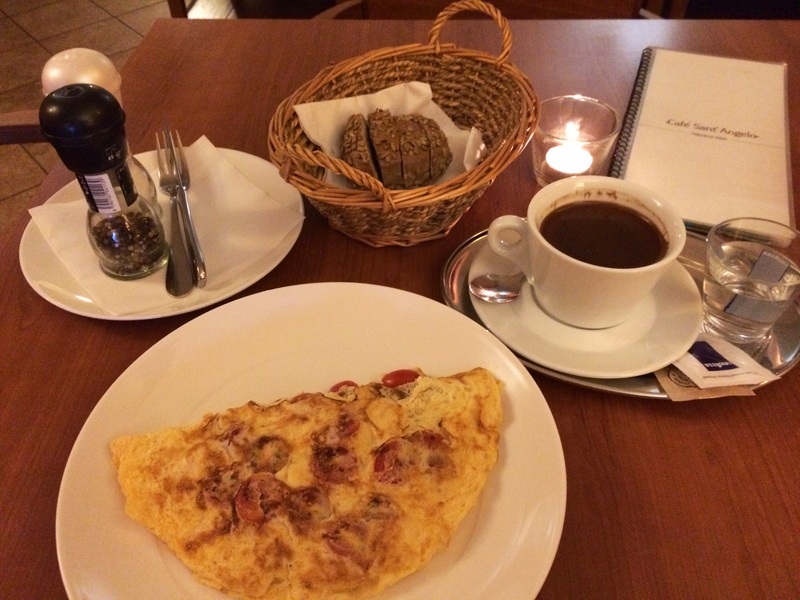 I was starving from not having eaten the night before (this was when I started to really miss late night Halal in NYC), so my first stop was this lovely cafe, Sant Angelo’s. 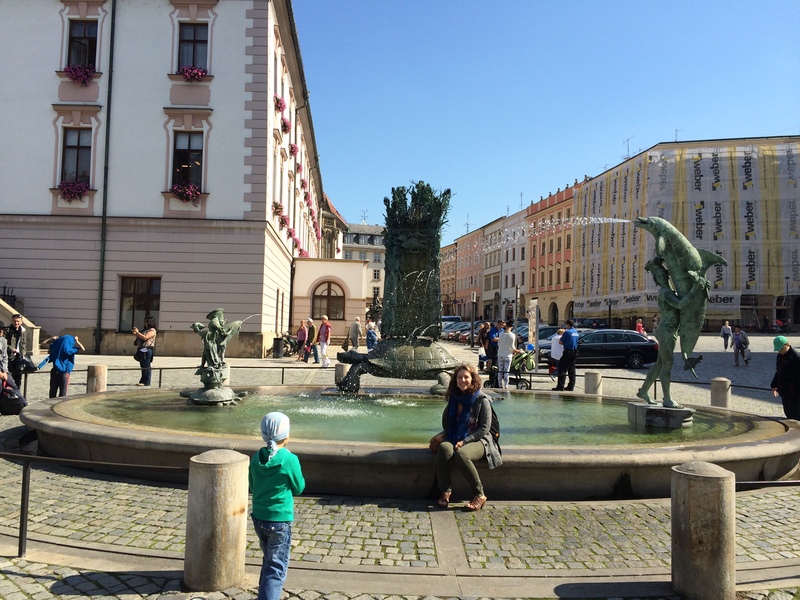 At one of many of Olomouc’s Neoclassical fountains. 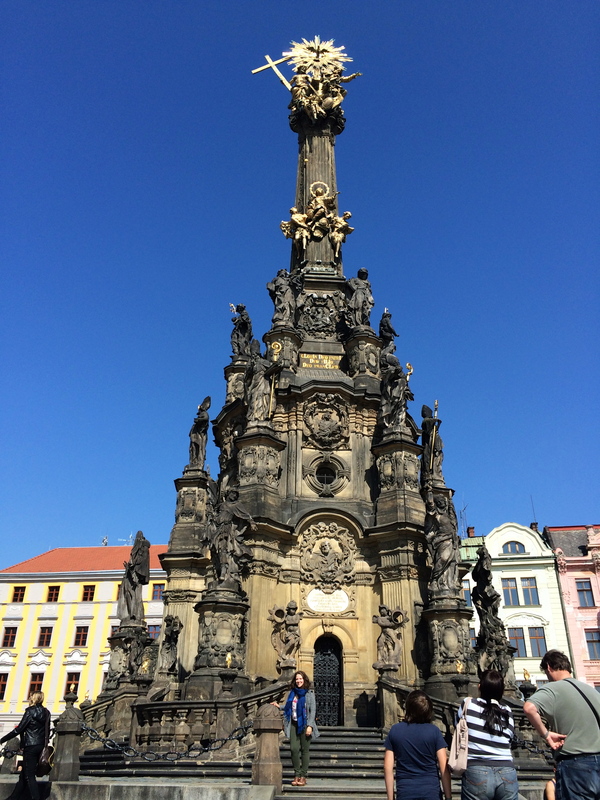 The Holy Trinity Column is one of Olomouc’s most well-known attractions, a monument built to the victims of the Black Plague (yeah, it’s hella old) but also in celebration of surviving it. I think there’s a functional prayer room inside. 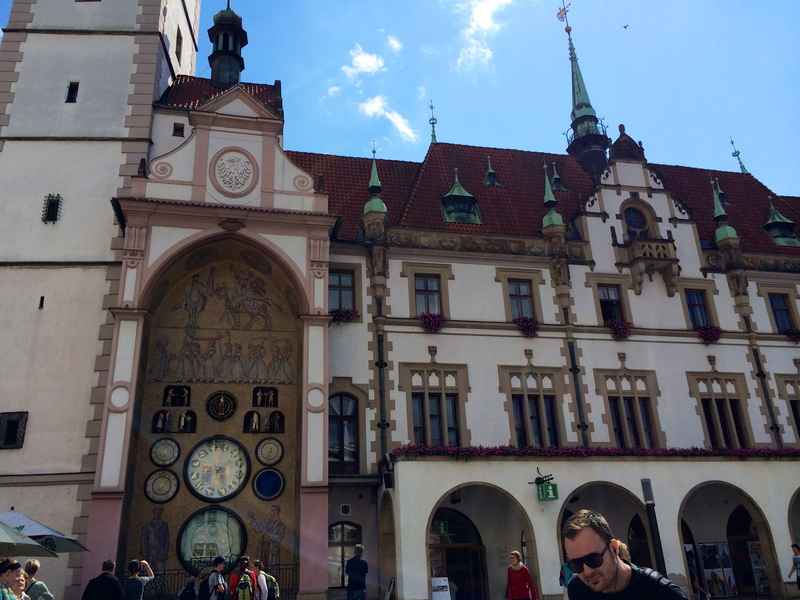 Olomouc also has a beautiful astronomical clock, like in Praha. But this one is purdier in my opinion. 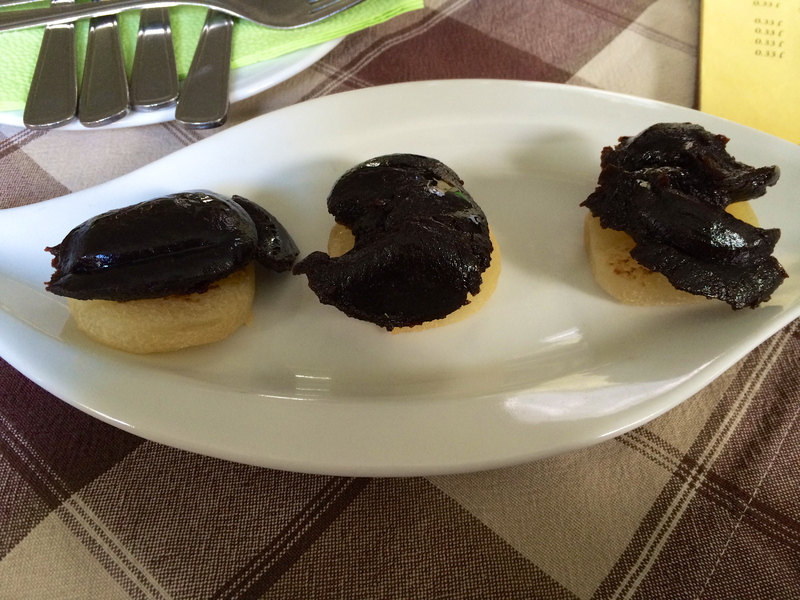 The tvaružsky was in round discs and served with traditional Czech plum jam on top. And yes, it really did stink. 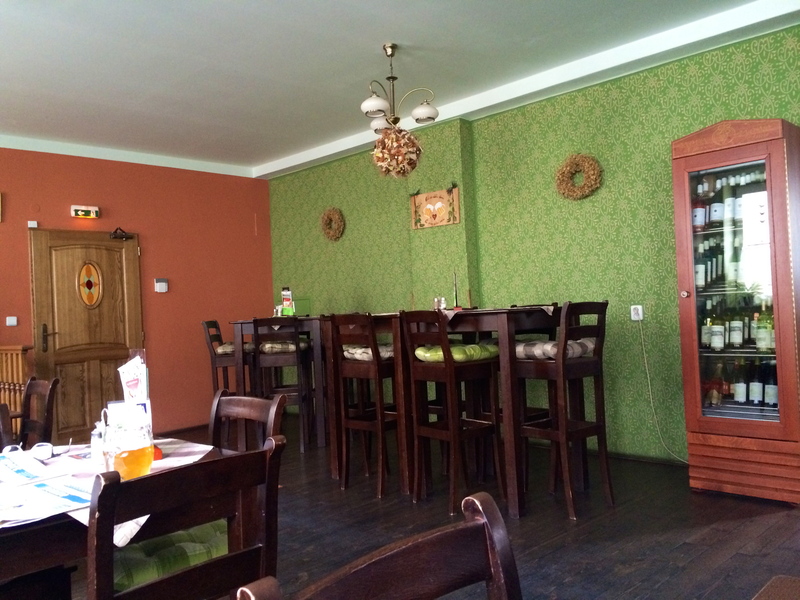 But was good…sort of. The beer was definitely good. Then for the main attraction! 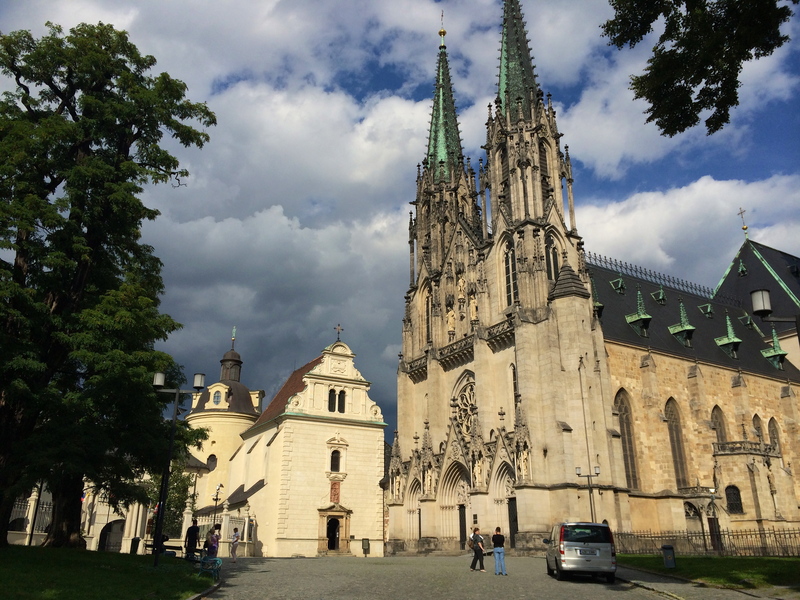 St. Wenceslas Cathedral is a huge, impressive structure that’s been through many architectural renovations (Gothic, Renaissance, Classical) and has the tallest church spires in Moravia. A must-see. 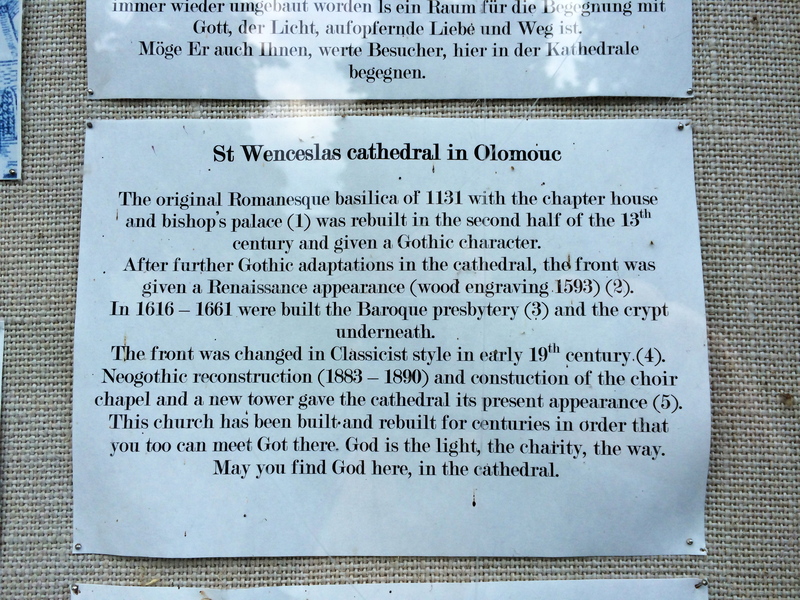 Many sites are named after Wenceslas, or Václav (vahts-lahv), a founder and patron saint of the Czech nation. 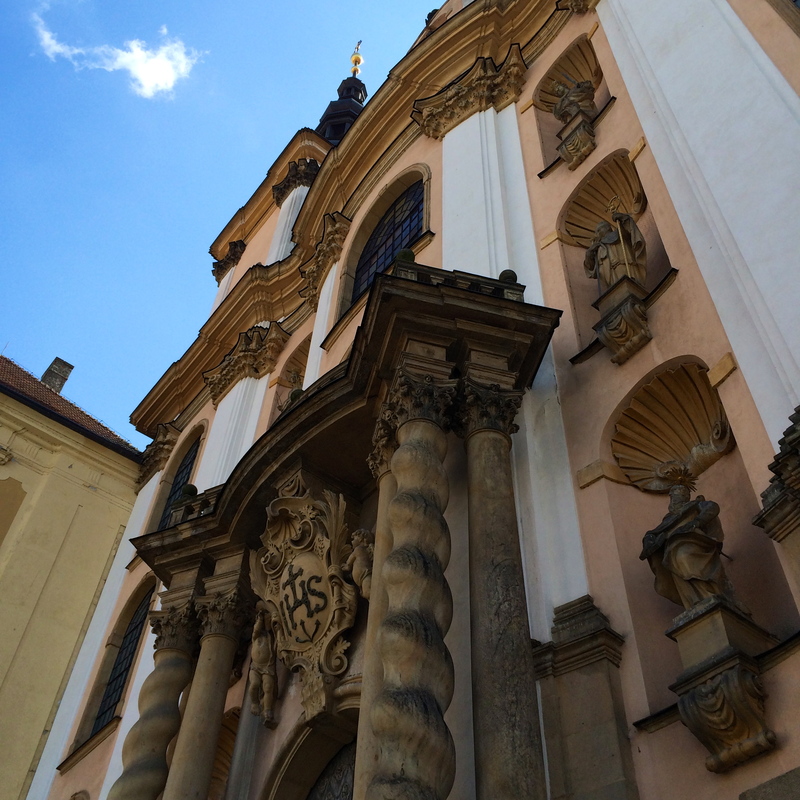 Sadly, it rained the next day so I didn’t get to bike up to the famous monastery on Svatý Kopeček, Holy Hill. 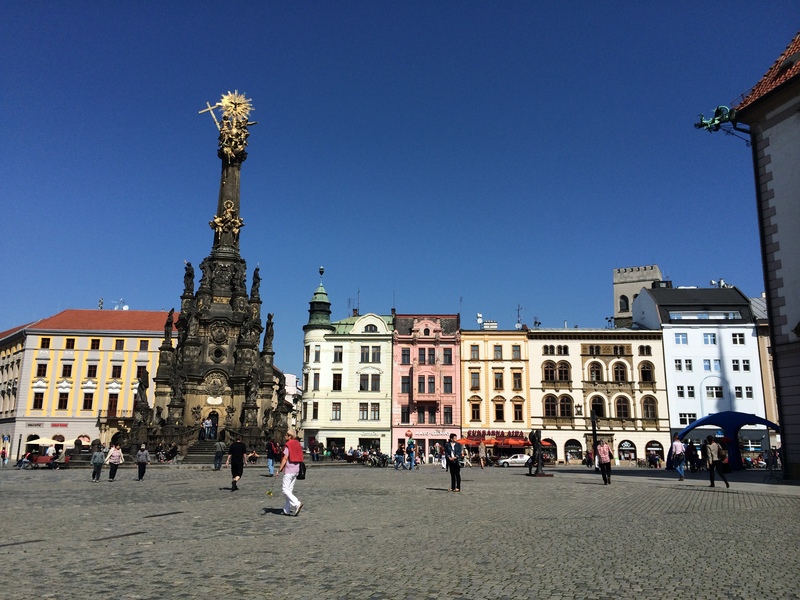 But I love you Olomouc and your friendly tea-serving waitresses, so I’ll be back!